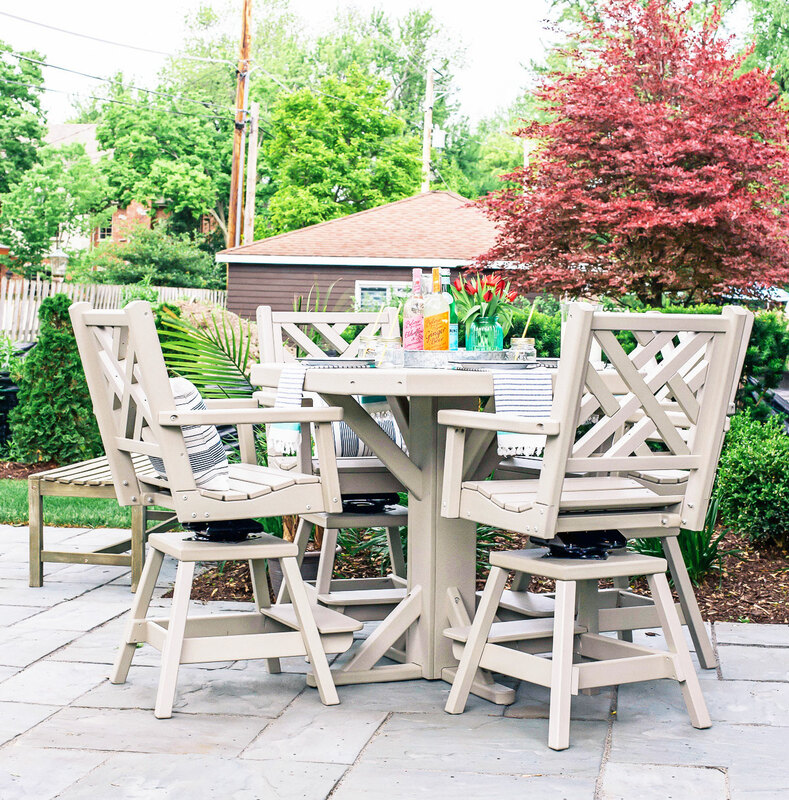 I’m so excited to reveal our new maintenance free outdoor furniture from By the Yard! 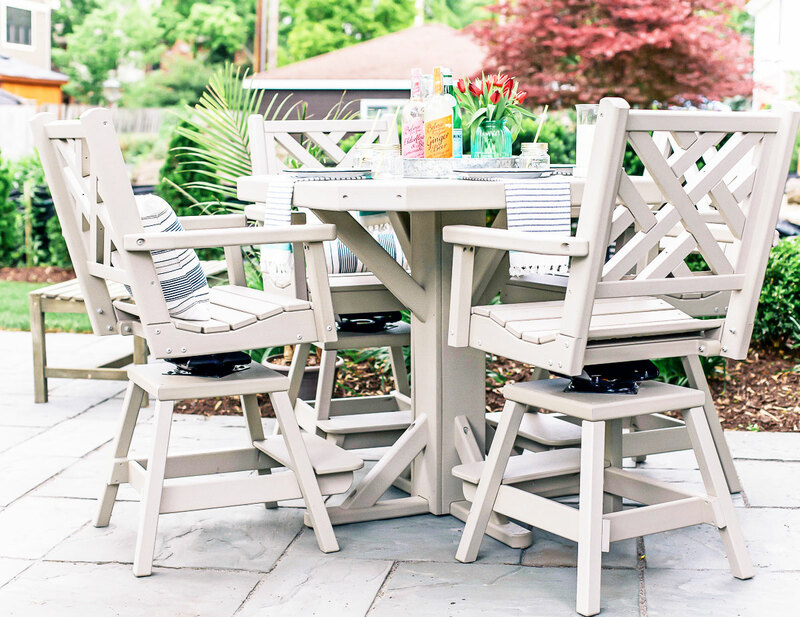 We’ve been anxiously wanting to update our outdoor dining room table and chairs since moving to the burbs. And by we, I mean me. Now that we have a much larger outdoor space and since updating our fire pit seating last summer, reality set in that it was time to say goodbye to the old, outdated wrought iron furniture. It had a good run and survived several city moves, but had long seen better days. 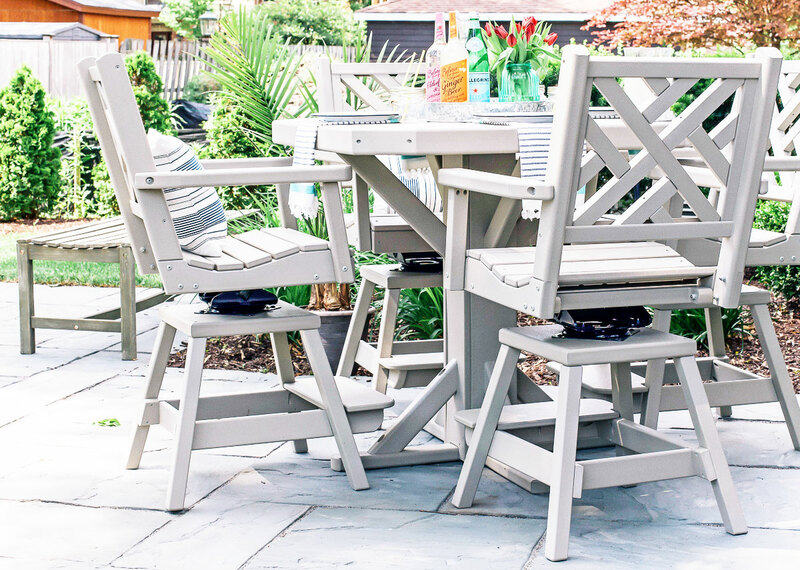 The color had faded, rust was setting in but the thought of investing in another outdoor dining set that wouldn’t last wasn’t at the top of our to-do list. So my husband spray painted it and that’s when I couldn’t take it any longer. That’s the challenge with most outdoor furniture. Withstanding Chicago winters requires a significant amount of maintenance, including additional investment in furniture covers and storing indoors. 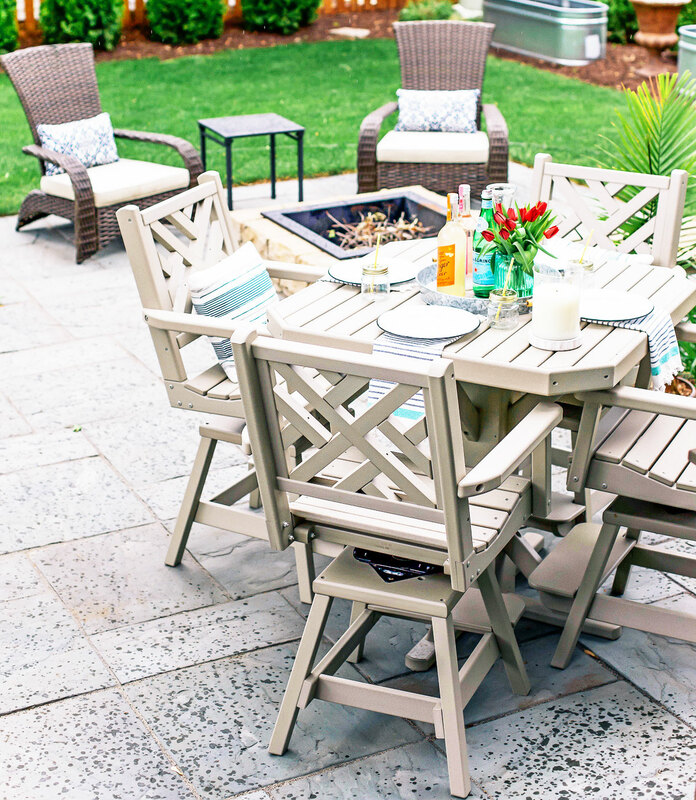 When By the Yard invited me to attend the Home and Garden Show a few months ago to preview their full collection, it was the first time learning that there was such a thing as maintenance free outdoor furniture. Where has this been all my adult life? I was sold after spending time testing the three different chair styles (stationary, swivel or swivel flex) and various table styles. Based on the amount of space we had available, By the Yard suggested one of their most popular square tables. Available in counter and bar height (both are awesome), we went with the 38″ table (space saver) in counter height (easier access for the kiddos). I fell in love with the pedestal base which allows chairs to be tucked all the way under the table when not in use. And don’t get me started on the swivel flex chairs. These babies swivel 360 degrees and bounce back and forth (“flex) similar to a rocking chair. And the colors are perfection. By the Yard sent a few sample blocks to my home so we could coordinate with the stone patio and existing outdoor furniture. Narrowing down from nine earth toned colors, we decided to go with Sandstone. You guys – it turned out to be perfect! You can’t tell from the photos but there’s a hole that fits any standard size umbrella in the center of the table. Another reason I went with the pedestal base was that it hides the umbrella pole. Made from recycled plastic milk jugs, By the Yard outdoor furniture was created to endure extreme temperature changes. 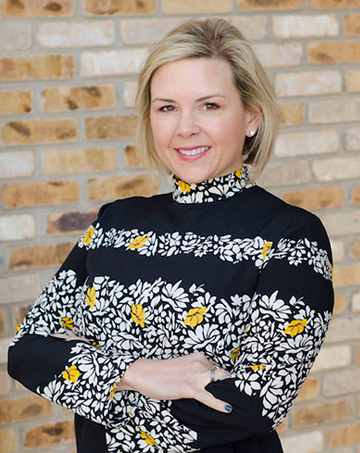 From freezing Chicago winters to the dry, hot climates in Arizona or the saltwater in Florida; this furniture can take it all. 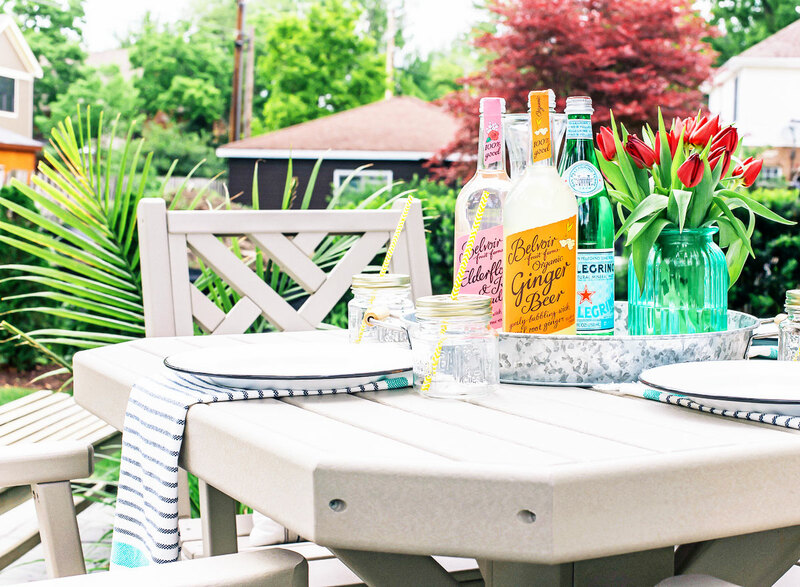 There are so many things I love about By the Yard but here’s what you really need to know! 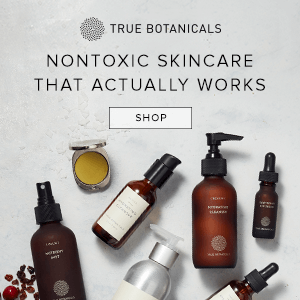 Guaranteed for 35 years to never crack, rot, or splinter. Now that the patio is officially open for summer, who’s coming over to break in the new furniture?? 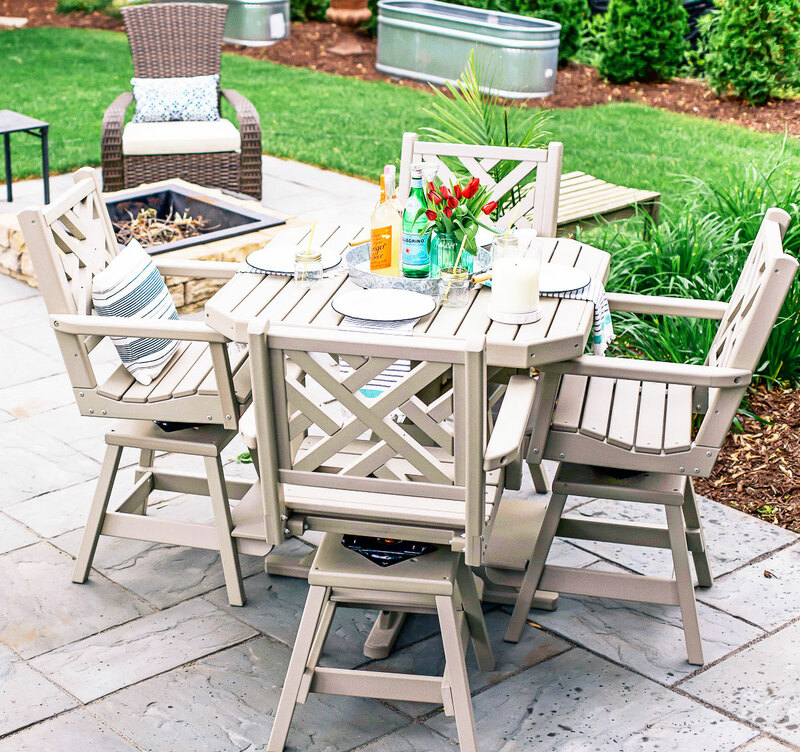 Check out By the Yard catalog HERE to find your perfect outdoor furniture match! 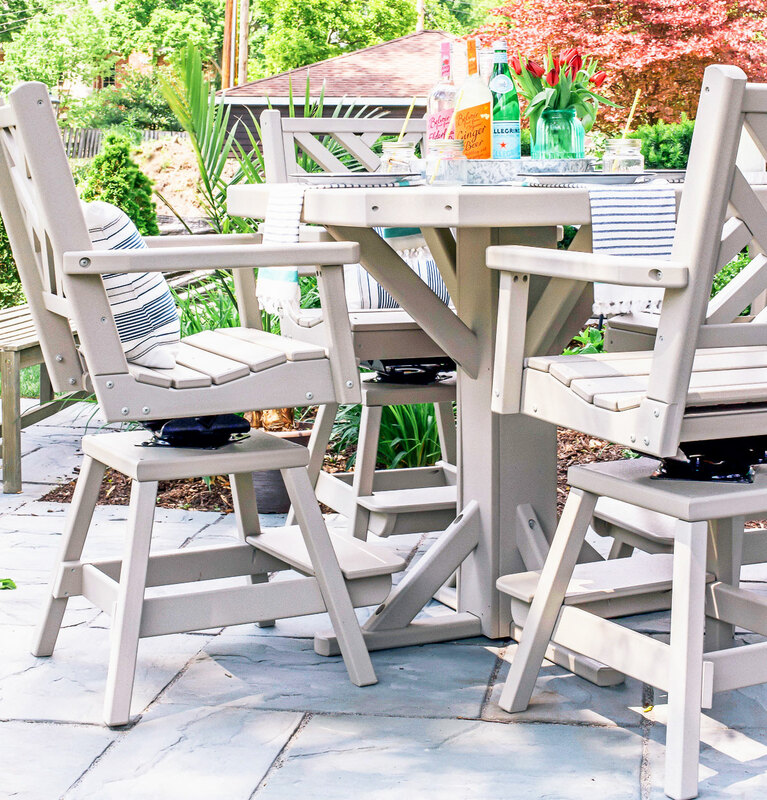 Use promo code TABLE or mention So Chic Life to receive free shipping anywhere in the US and free assembly within 75 miles of Vernon Hills, IL. This is a sponsored post written by me on behalf of By the Yard. All chic opinions are honest and 100% our own. We only partner with brands that we know our savvy readers will be interested.